Coming home from school and rushing to finish my homework to watch my favourite television cartoons was the highlight of my week. 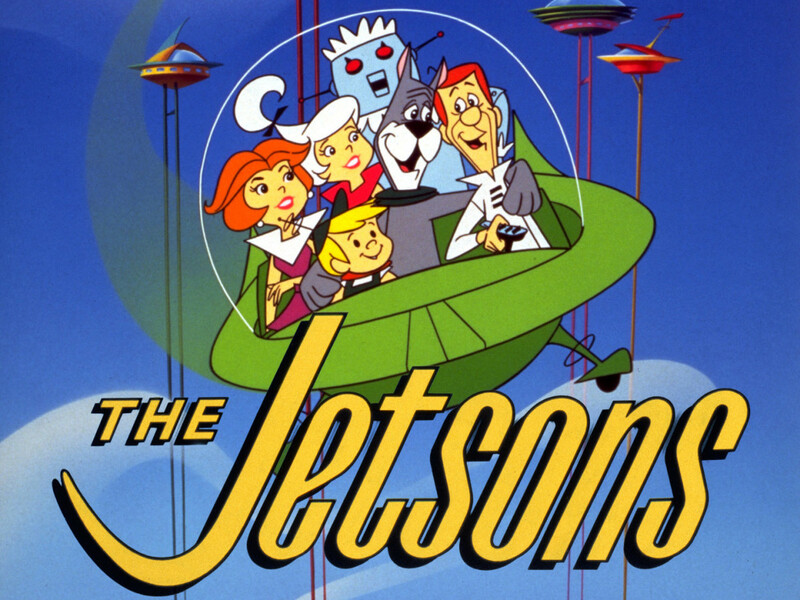 Over the past decades television cartoons just have not been the same as yesteryears. I know it sounds clichéd but it's the truth. Below is a list of my favourite television cartoons in no particular order. Four mutant turtles lead by their senei, a mutant rat known as Splinter fight the evils of Shredder, Bebop (mutant warthog), Rocksteady (mutant rhino) and their army of foot soldiers. An evil alien exiled from Dimension X known as Krang teams up with Shredder and together they would and take over earth. 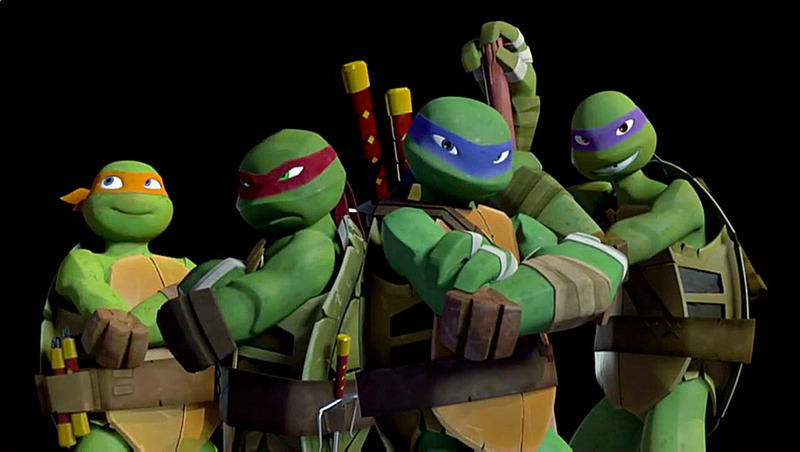 Leonardo (blue) is the leader and oldest of the turtles. His weapon of choice are two katanas. Raphael (red) has an agressive nature and is the the bad boy of the group and wields a pair of sai for his preferred weapons of choice. Michelangelo (orange) is the youngest and also the easy cool guy and has a love for pizza. He wields a pair of nunchaku as weapons. Donatello (purple) is the brainiac of the group. He has the knowledge for technology, inventions and engineering. He wields a bó staff as a weapon. 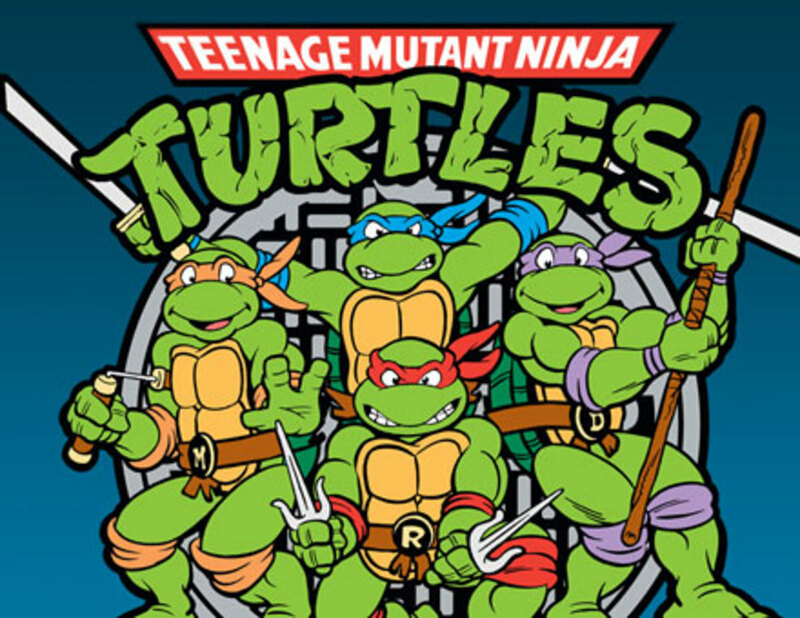 The turtles, together with Splinter, live in the sewers and with the help of a news reporter April O'Neil and vigilante Casey Jones they prevent the evil-doers from taking over earth. 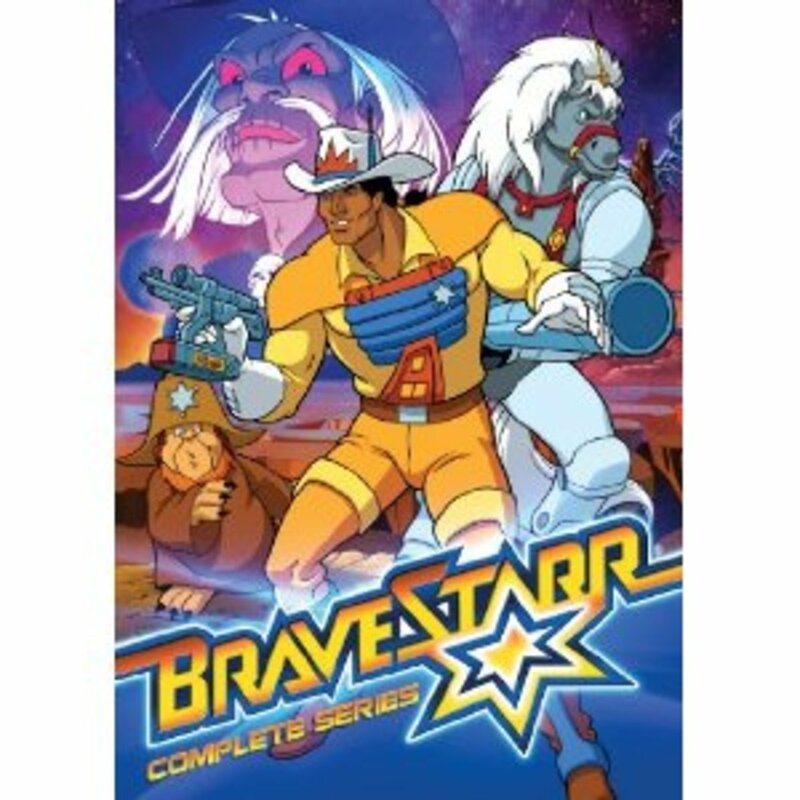 Marshall BraveStarr is a galactic marshall on a planet called New Texas who along with his sidekick/mount Thirty Thirty a talking cybernetic breed of sentient equines (horse) prevent the likes of Tex Hex and his gang from stealing precious crystals known as Kerium ore. Eyes of the Hawk : Enhances his vision and can grant him an aerial view of the surrounding areas. A moral lesson is told at the end of each episode. 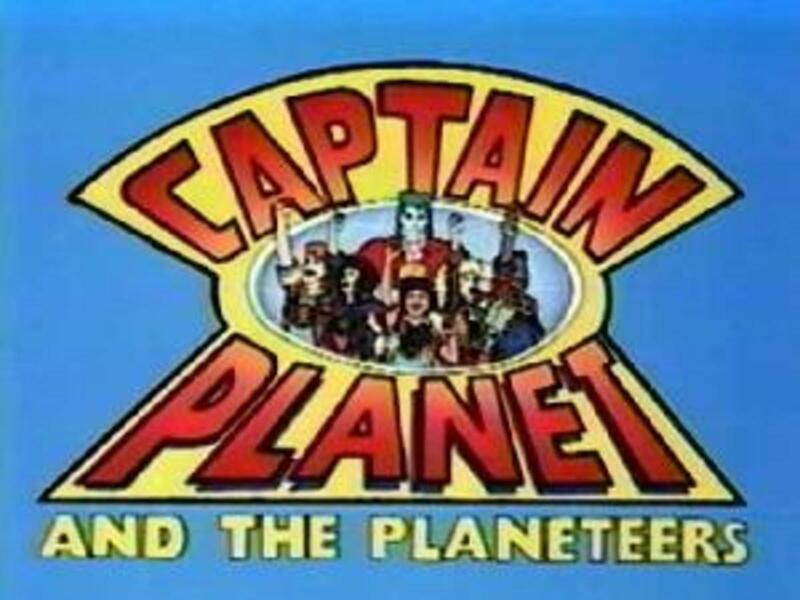 Three mutant mice escaped from their home planet Mars that have been taken over by an alien race called the Plutarkians and found themselves crash landed on Earth where the Plutarkians have come to earth to steal the natural resources for themselves. 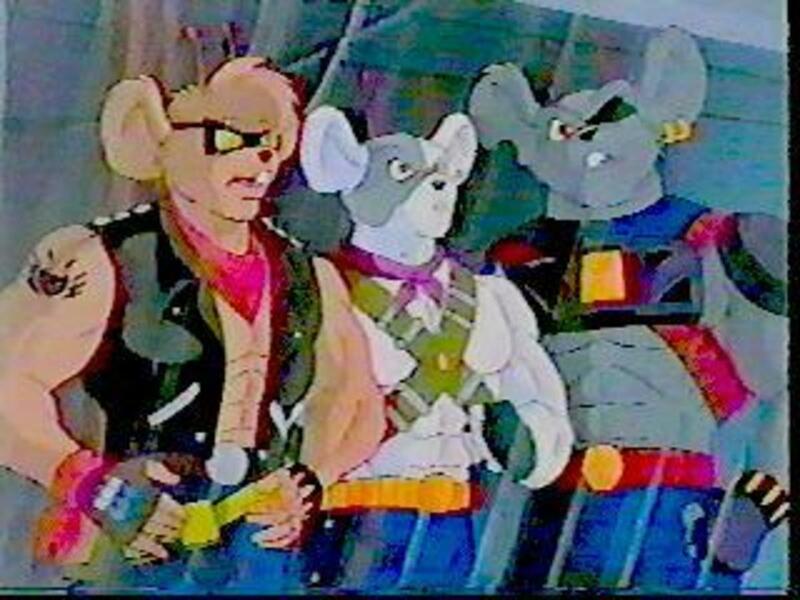 The three mice, Throttle, Modo and Vinnie defend Earth against the evil Lawrence Limburger, a plutarkian disguised as a human as he tries to steal the resources and send it back to their home planet Plutark. This is set in a city called Edoropolis (Little Tokyo) which fuses Japanese culture and is led by Emperor Fred but because he is old and cannot run it himself, it is run by his daughter Princess Violet and the council, lead by Seymour The Big Cheese. 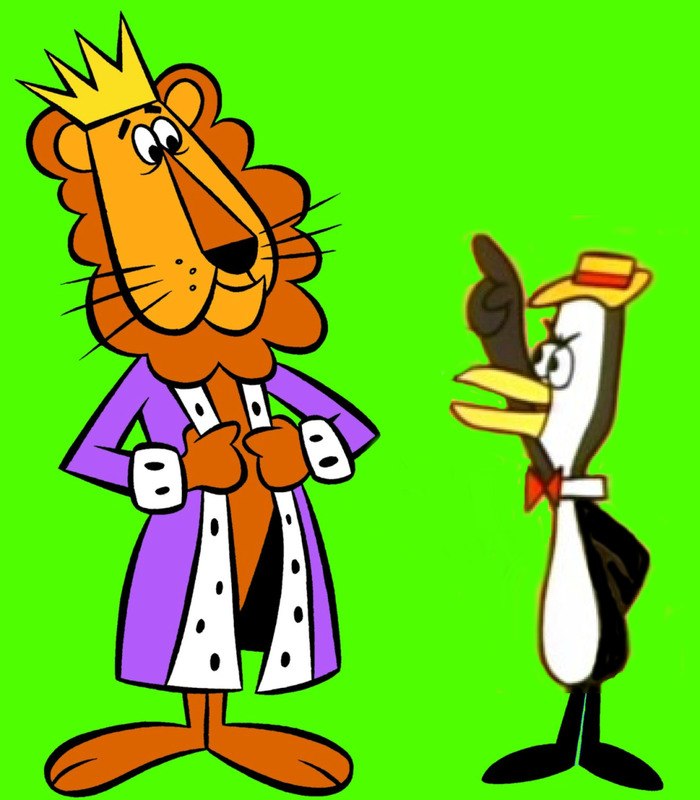 Seymour constantly plots to overthow Emperor Fred with the help of his advisers Jerry Atric and Bad Bird (Leader of an army of ninja cows). 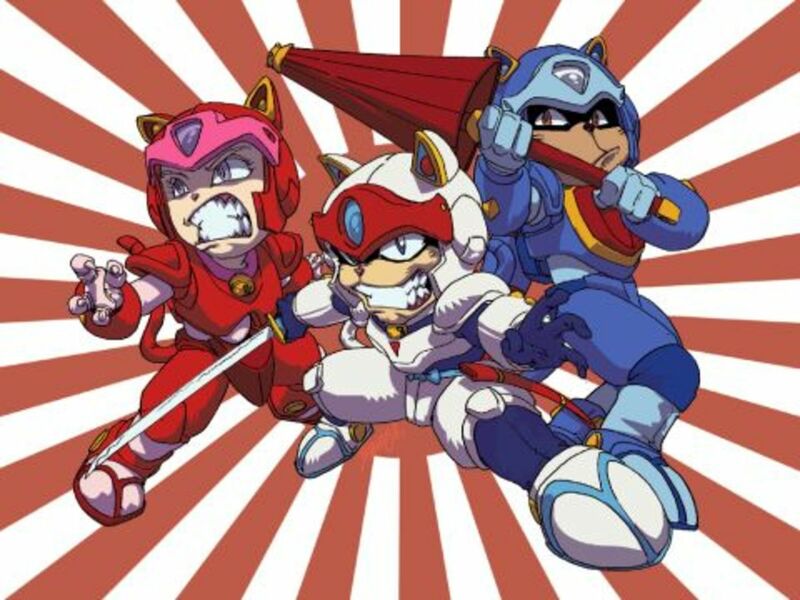 One of the council members, Big Al Dante, knows of this plot and enlists Speedy Cerviche, Polly Esther, Guido Anchovy and Francine who are four ninja cats that work at Nyanki, a pizzeria, to stop Seymour and his henchmen of taking over Little Tokyo. 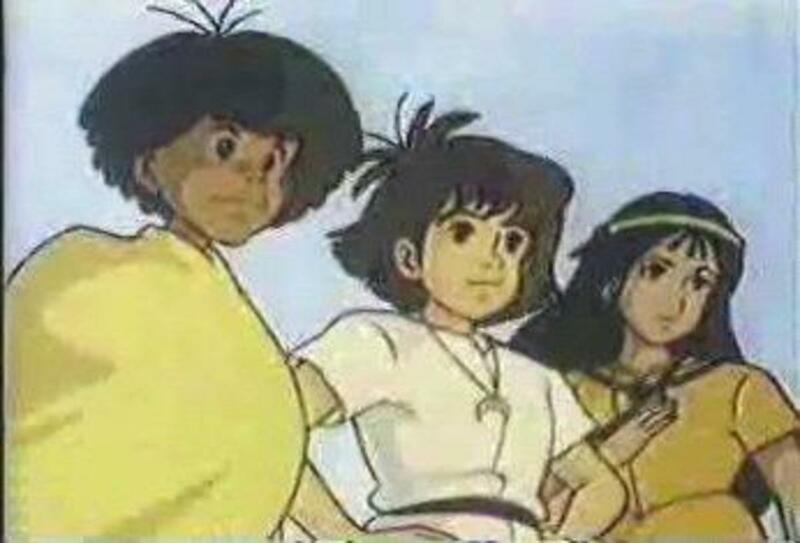 This is a story about a spanish orphan Esteban, Zia an Inca girl, Toa a descendant of Mu along with Mendoza, who rescued Esteban when he was a baby, in search of the cities of gold. Along the way they encounter different civilizations and also have to deal with Gomez and Gaspard who are also in search of the cities of gold. Gia, the spirit of the earth is awakened. She realizes that the damage to earth is extensive so she sends 5 magical rings to 5 youths across the planet. Kwame from Africa who has the power of earth and is also the leader of the group. Wheeler from North America who has the power of fire. Linka from Russia who has the power of wind. Gi from Thiland who has the power of water. Ma-Ti from the Amazon Rainforests who has the power of heart. Together they must defend the planet against pollution, natural disasters and criminals, known as the Eco-Villains. Thundercats is a group of cat-like aliens who are from the dying planet Thundera and are forced to flee to their homeworld. But while fleeing, their enemies, the Mutants of Plun-Darr attack their ships but spare the flagship in hopes to capture the mystic Sword of Omens. They are driven back by the Eye of Thundera. The ship is too damaged to take them to their destination, the Third Earth, and Jaga sacrifices himself to pilot the ship while the rest of the Thundercats are in time capsules. On arrival on the Third Earth, the Thundercats setup their new home and headquaters known as the Cat's Lair. 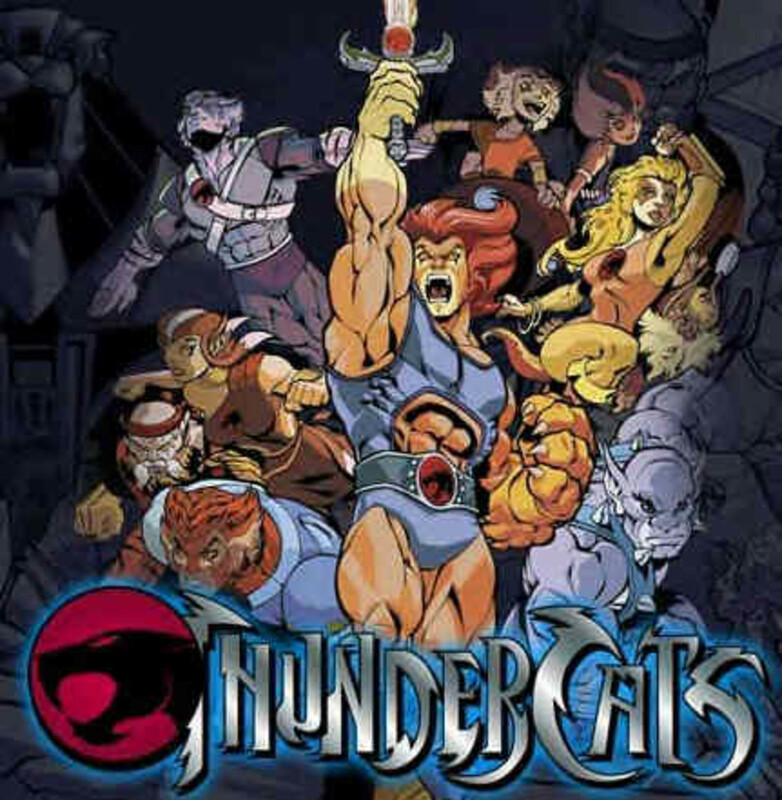 The Thundercats consist of Lion-O the Leader, Cheetara, Panthro, Tygra, WilyKat, WilyKit and Snarf. But not before long the mutants have tracked them down. The mutants are recruited by an evil sorcerer, Mumm-Ra, who is already trying to aquire the Eye of Thundera and destroy the Thundercats so that he can continue to take over Third Earth. 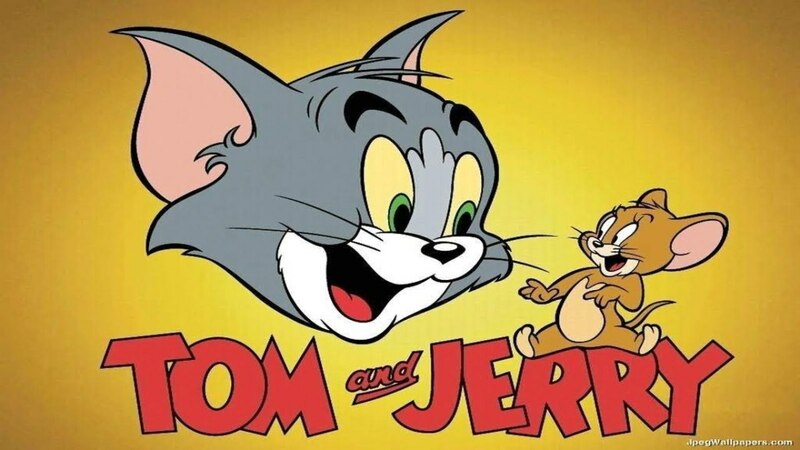 Let me know what cartoons you enjoyed from your childhood! Teenage Mutant Ninja Turtles take back to the 90's when Cartoons were Cartoons. There are good cartoons now, but not like the 90's. Teenage Mutant Ninja Turtles were the best - great memories! I also liked Ewoks, Smurfs and of course CareBears. 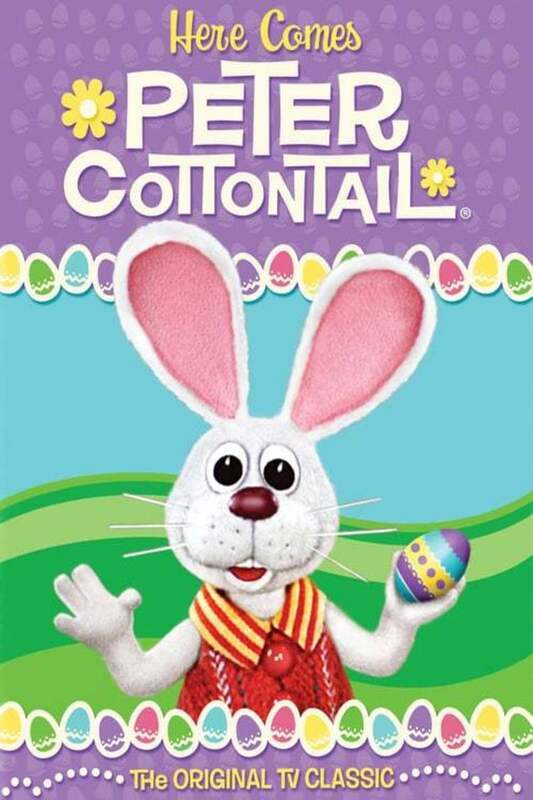 :) We were lucky to grow up then - I don't really like much of the shows they have for kids today. Eye of Thundera, give me sight beyond sight....I love Thundercats. Snarf is so cute. 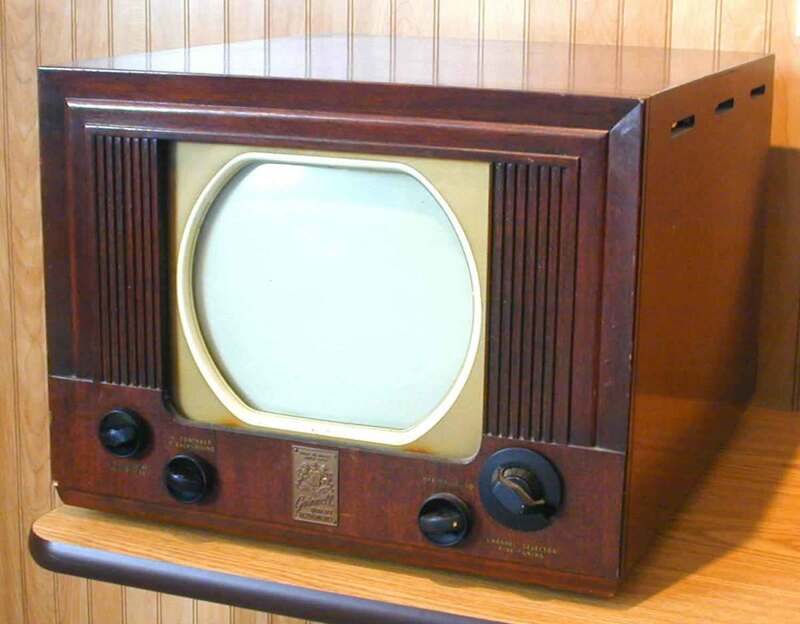 I also watched Tigersharks,He-man, Gobots, and others. @prency anza That's so cool! At primary school we would bring our figurines to school be it Thundercats or Teenage Mutant Ninja Turtles and we would enact our own stories. I have never heard of Lupin, will go check it out! I love watching manga too! 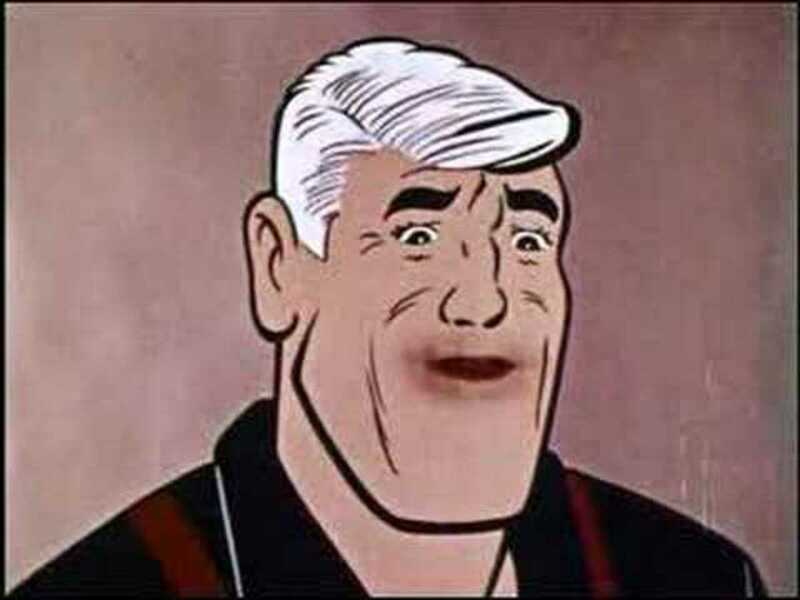 @phr0ggi I had no idea that Tom Cruise was the original voice of Captain Planet. haha! I know Whoopi Goldberg was the voice of Gia. Yes, I have watched the Thundercats reboot. Even though it's a good reboot, I for some reason still prefer the old one. and yes, i used to watch Ghostbusters too. So many cartoons didn't make the list! I could actually go on for a while with all the ones I left out! Dude. Great selection...except for Captain Planet. I didn't like Tom Cruise then either. In the spirit of retro, I've been watching The Ghostbusters cartoon series, the one with Eddie, Jake and Tracey the Gorilla. Good times. PS: have you checked out the Thundercats reboot?